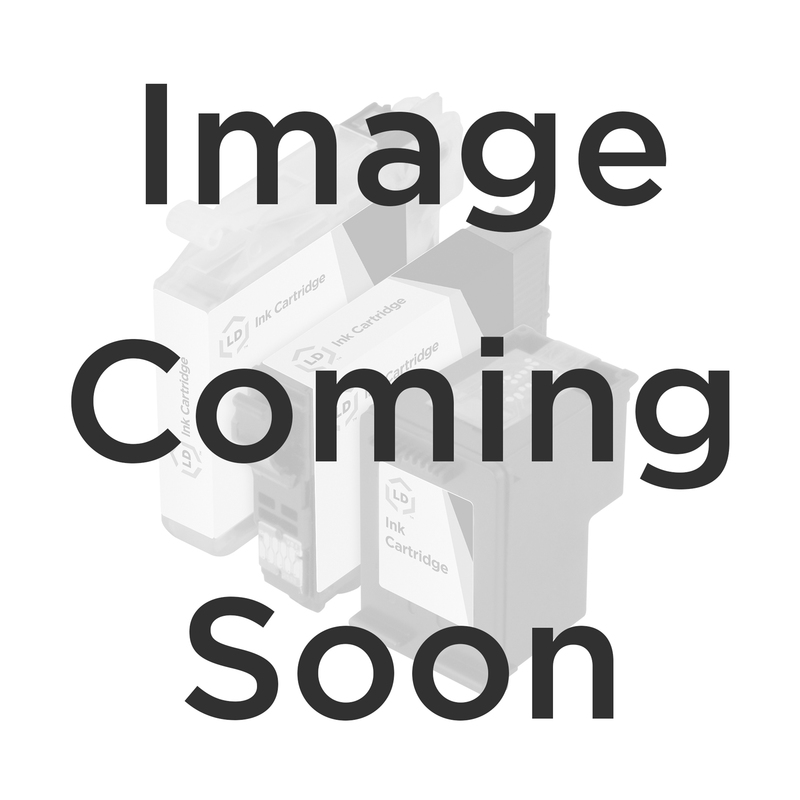 The Lexmark C734dw laser toner cartridges from LD Products are professionally remanufactured laser cartridges that are Guaranteed to meet or exceed the print quality of the OEM Lexmark C734dw laser toner cartridges. Our Lexmark C734dw remanufactured laser toner has new parts including wiper blades and other internal components. Purchasing our Lexmark C734dw cartridges is an excellent way to save money without sacrificing quality. Our Lexmark C734dw laser toner cartridges have a 'Lifetime Guarantee'. The use of our remanufactured laser toner cartridges for the Lexmark C734dw does not void your printer's warranty. OEM (Original Equipment Manufacturer) laser toner cartridges are also available for your Lexmark C734dw printer.